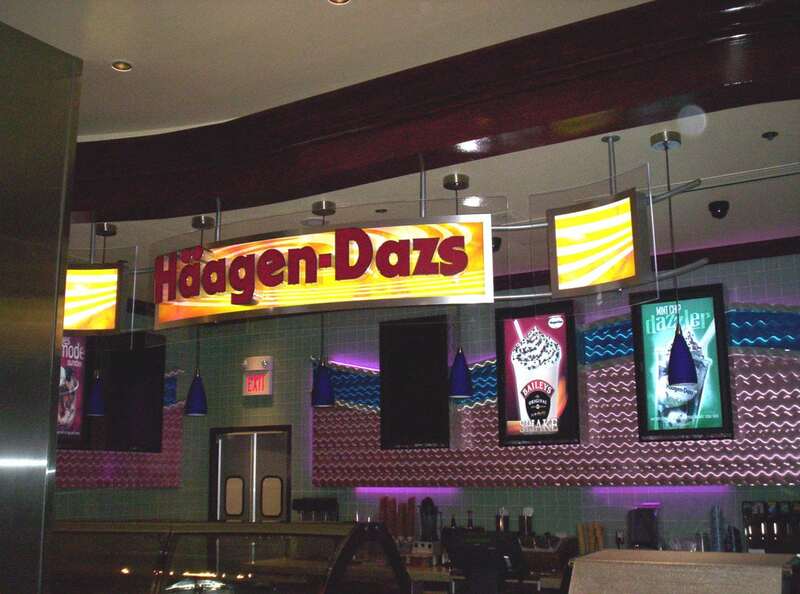 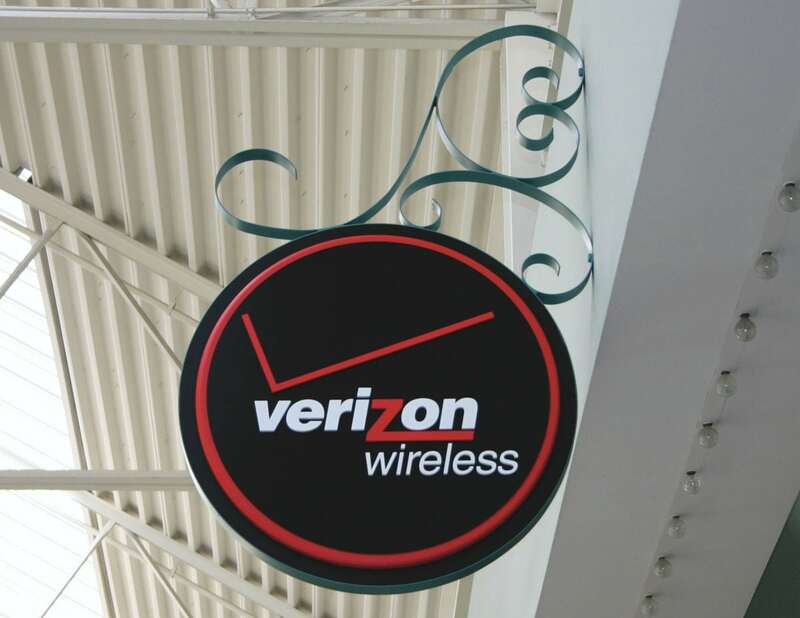 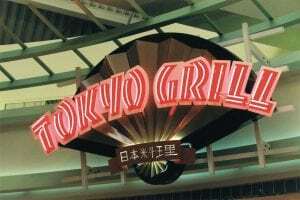 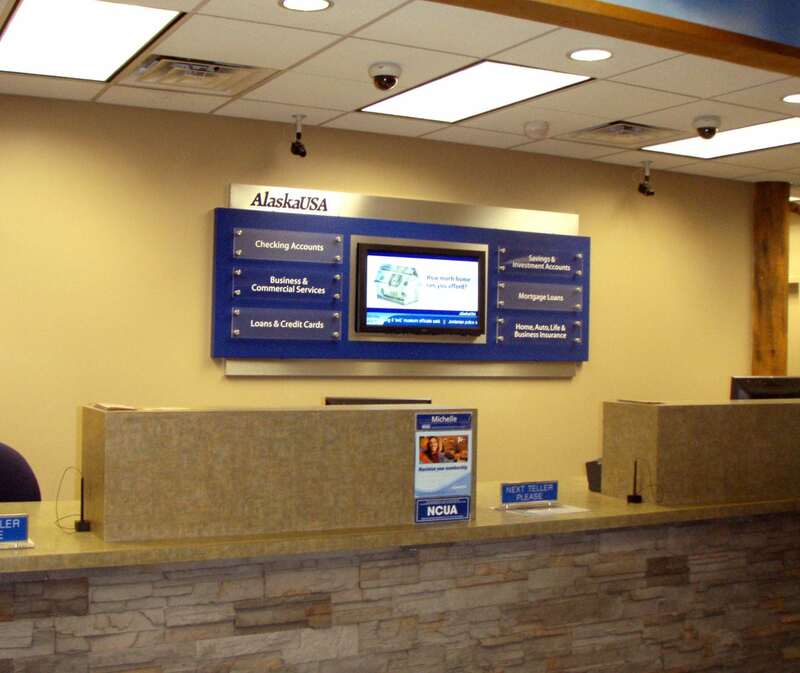 A consistent brand image is important for your business, and custom interior signage can help reinforce that image. These signs can help you project the image you want while providing information and directions to your clients. 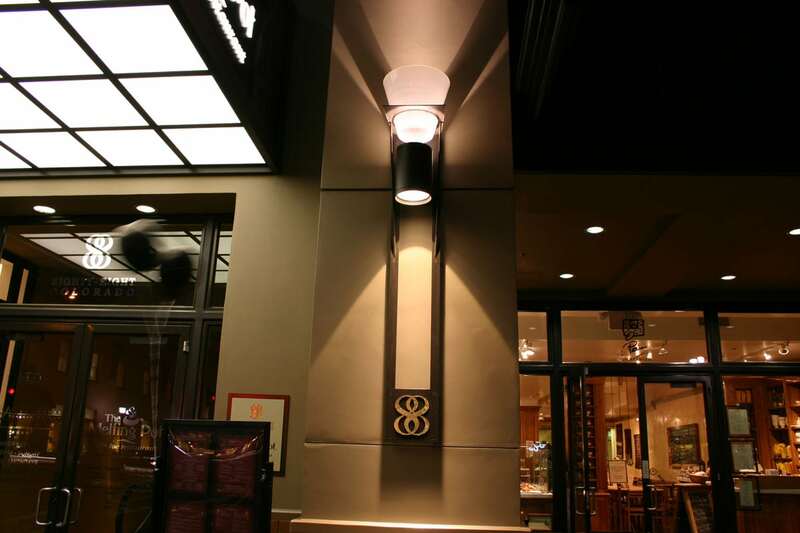 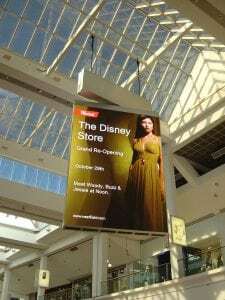 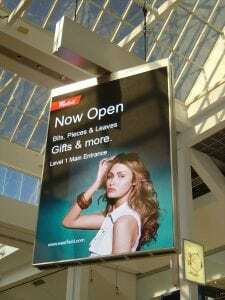 At Encore Image, we take pride in making sure that your brand image is consistent, whether indoors or outdoors. 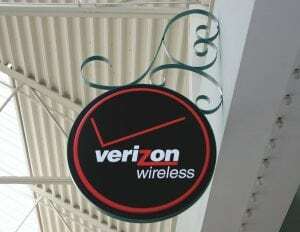 We can design, build, install, and maintain all of your signs so that your business will always look its best.